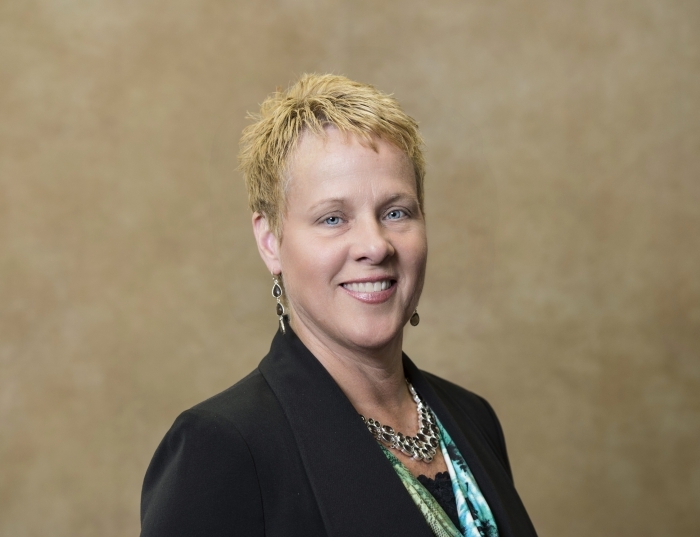 Debora L. Miller, PT, MBA, FACHE is Vice Dean for the School of Health and Rehabilitation Sciences (SHRS) and Associate Professor in the Department of Physical Therapy. She has nearly 20 years of experience in rehabilitation and healthcare leadership across the continuum of care, in leadership development, and in healthcare ethics and compliance program development and oversight in integrated healthcare systems. Miller has several years of teaching experience in the undergraduate Rehabilitation Science program, Master of Science program and most extensively in the Doctor of Physical Therapy program in content areas related health policy, compliance and regulations, business ethics and risk management, leadership and management skills, quality and process improvement, and current issues in healthcare. Miller has served on several SHRS, University and Board of Trustees committees as well as the Faculty Assembly and Senate Council for six years. She has served the American Physical Therapy Association in leadership roles at all levels; is faculty for the LAMP Institute for Leadership in Physical Therapy; served on the Board of the Health Policy and Administration Section of the APTA; is a member of the APTA Leadership Development Committee; and was awarded Fellow status (FACHE) with the American College of Healthcare Executives. She earned her Master of Business Administration and Bachelor of Science in physical therapy degrees from the University of Pittsburgh.